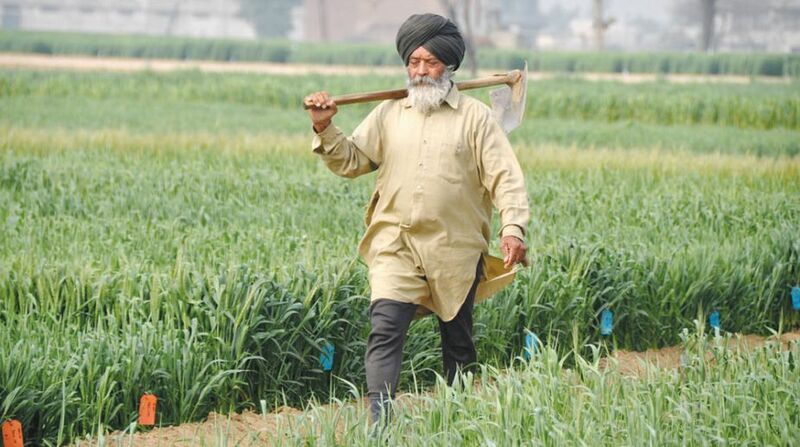 Miffed over the Punjab government’s failure to provide total farm loan waiver, farmer unions in the state have decided to corner the ruling Congress in forthcoming budget session in Assembly next month. As a state wide protest was held on Wednesday by blocking state and national highways, the agitating farmers said on Thursday that they will not stop until the state government bows down to their demand of complete loan waiver. 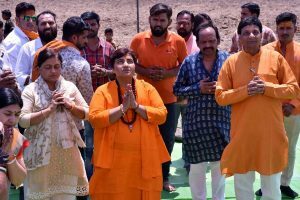 They even said the forthcoming budget session will see a massive protest as the state government has failed to implement complete loan waiver promise. The Bhartiya Kisan Union (Ekta-Ugrahan) general secretary Sukhdev Singh Kokri Kalan, told The Statesman that the campaign will start from Barnala next week where farmer unions will sit on to talk over the farmer related issues. “The state government has miserably failed to fulfil the promises made to farmers in the manifesto. The present government has taken partial and anti-farmer decisions. The Chief Minister Amarinder Singh during his election campaigns had made several announcements but nothing has been done so far”, he said. Similarly, General Secretary of BKU (Dakonda) alleged that the farmers in the state are committing suicides due to debt burden. “We want the state government to announce a complete loan waiver for farmers and farm labourers as promised by it during 2017 Assembly election campaign. We are left with no choice but to fight for our cause until our demands are met. We will intensify our protest in the coming days. If complete waiver is not announced, we will stage a dharna outside the State Assembly during the upcoming budget session,” he added. Major unions participating in the protests are Bharatiya Kisan Union (Ugrahan), Bharatiya Kisan Union Ekta (Dakonda) and Bharatiya Kisan Union (Krantikari). The Punjab government’s farm loan waiver scheme in its first phase envisages waiving loans of marginal farmers, having land up to 2.5 acres with a loan up to Rs Two Lakh. Earlier, CM Amarinder Singh had appealed to the state’s farmers to shun the path of agitation, saying his government could not afford to waive off any more of their debts at the present juncture. The CM claimed that Punjab had waived off more debts of its farmers than the other states. CM had cited the examples of Maharashtra Uttar Pradesh, Rajasthan, Madhya Pradesh and Karnataka to point to the extent to which his government had stretched itself to fulfill this important promise of the Congress to the farming community.